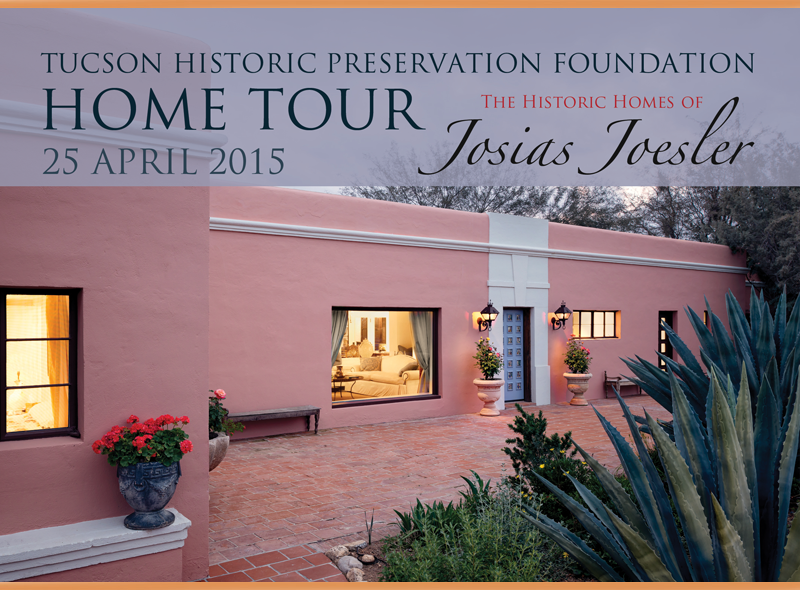 25 April 2015, 9 a.m. to 3 p.m.
“Join the Tucson Historic Preservation Foundation for an exceptional 2015 Historic Home Tour Featuring the Romantic and extraordinary design of Tucson’s most famous and celebrated architect of the 20th century: Josias Joesler. This tour is a rare opportunity to venture inside some of Joesler’s best homes and experience the design that has defined Tucson style for generations. Explore the legacy of Tucson’s architecture. Location: Joesler’s homes are scattered throughout Tucson with concentration in the Old Catalina Foothills. The tour starting point is St. Phillip’s In the Hills Church located at 4440 North Campbell (North east corner of River Road and Campbell Avenue). The tour is self-directed with docents at each home. You can go at your own pace anytime during the six hours between 9AM and 3PM. The tour ends at 3PM sharp. Buses will depart from the St. Phillip’s parking lot every 10 min to the homes located in the Catalina Foothills – Maps and Driving Directions will be provided for the other homes. You will receive an email with a recommended arrival time between 9 and 11 that will help reduce wait times for boarding the shuttles. Tickets: If you purchased your tickets online your tickets/map will under your name at WILL CALL and are available anytime starting at 8:30AM until 2:00PM. WILL CALL is located at the intersection in the parking lot St. Phillip’s In the Hills Church located at 4440 North Campbell. (Follow the Tucson Historic Preservation Foundation Home Tour Signs) If you purchased your ticket in person simply bring your ticket to the check in table at St. Phillip’s to pick up your map. Parking: Free parking will be available at the St. Phillip’s In the Hills Church and at the various homes follow the signs. 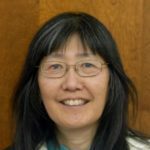 Accessibility: There are steps, irregular surfaces, and narrow doorways and dirt driveways resulting in limited handicap accessibility. If you have additional questions please email the Tucson Historic Preservation Foundation at info@preservetucson.org“. Maya Palace, 2930 N. Swan and 7057 N. Oracle Rd. Next articleGay is the new abortion?